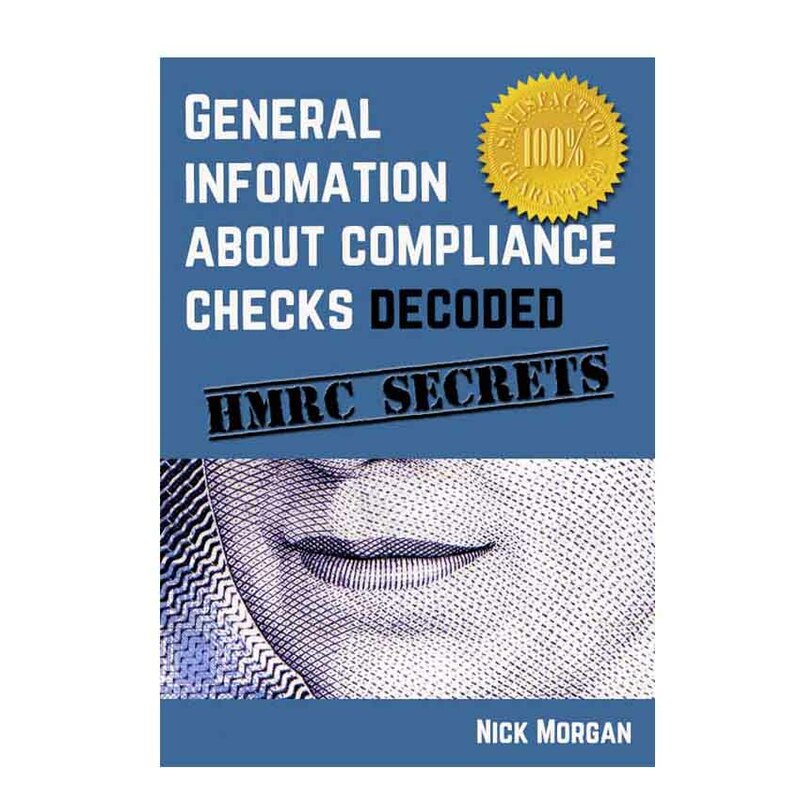 General information about compliance checks is one of HMRC’s many ‘factsheets‘. It’s full of jargon and obfuscation. THIS ebook examines the factsheet line by line, explaining what each paragraph really means and what you need to know. • What a Compliance Check really is. • How long an investigation like yours can go on. • How much power HMRC really have. • How useful it will be to go to a Tribunal and how you go about doing this. • How you can use the law to bring your investigation to an end. 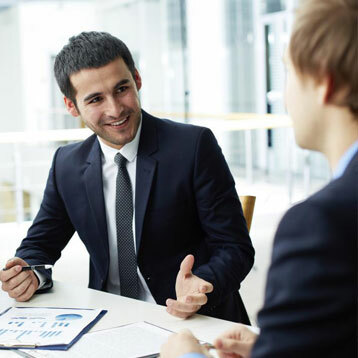 • If you need to be represented and – if so – how to find somebody with the right qualifications. • If you should go to a meeting and – if you decide to – how to be best prepared for the questions. • What action to take if you are totally skint, and simply can’t pay. • How to minimise any penalties you may be asked to pay and how to spread any payments over a period of time.